By buying this product you can collect up to 5 points . Your cart will total 5 points that can be converted into a voucher of 5,00 zł . The original lift of the American company Hi-Lift! 100% original product of the highest quality will ensure you long and trouble-free operation and safe use. 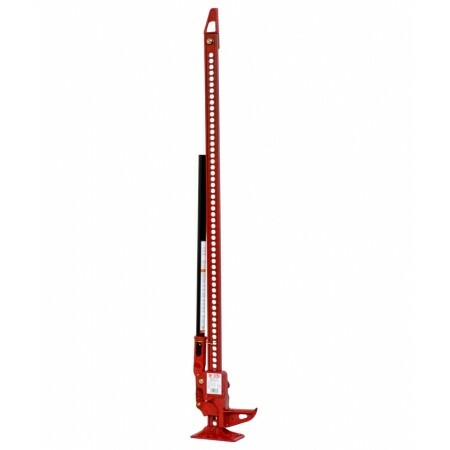 The Hi-Lift is a multifunctional lifting, spreading or pulling tool. Incredible versatility - it is impossible to count the possibilities of use, it can be used even as a clamp.